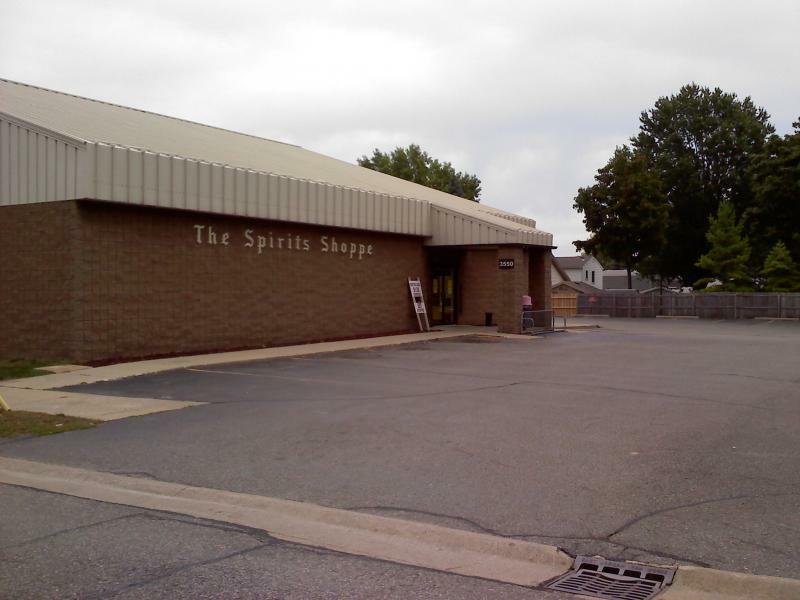 THE SPIRITS SHOPPE - COME VISIT US ON FACEBOOK: THESPIRITSSHOPPE BECOME PART OF OUR CUSTOMER GROUP AND FIND OUT ALL OF OUR DAILY ARRIVALS AND SPECIALS. BECOME PART OF OUR CUSTOMER GROUP AND FIND OUT ALL OF OUR DAILY ARRIVALS AND SPECIALS. 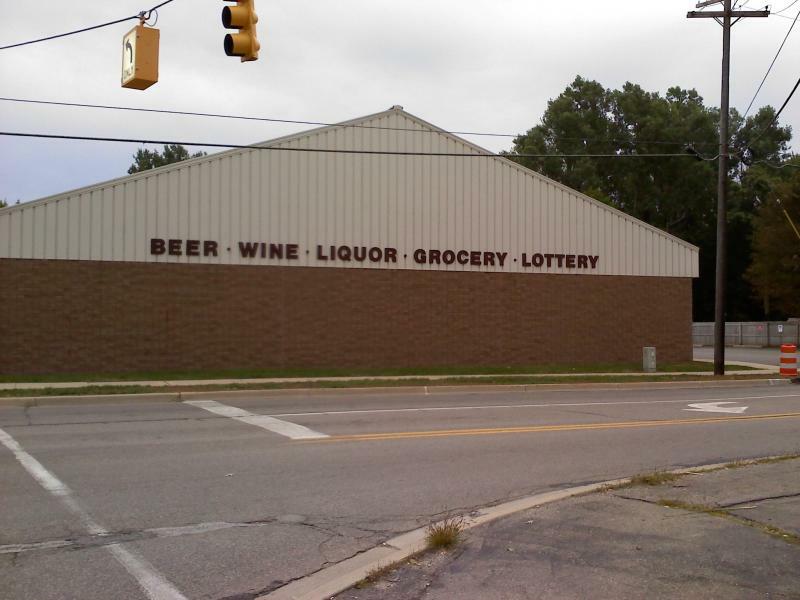 EASY TO GET TO: GO EAST ON HOLLAND AVENUE FROM PINE GROVE(M-25) 1 MILE TO STOP LIGHT, WE ARE RIGHT AT THE CORNER OF GRATIOT AVE. AND HOLLAND AVE. Thank you to all of our loyal customers. Please ask your friends, relatives, and neighbors to come support us. WE ARE A FAMILY OWNED AND OPERATED PARTY STORE WHICH HAS BEEN IN BUSINESS SINCE 1974. PLEASE ALSO LET US KNOW IF THERE ARE ANY OTHER WAYS IN WHICH WE CAN BETTER SERVE YOU AND YOUR NEEDS.